of its relationship to the substantive provisions. 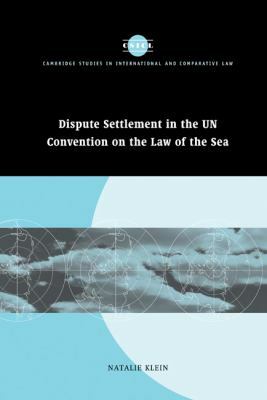 Klein firstly describes the dispute settlement procedure in the Convention. She then takes each of the issue areas subject to limitations or exceptions to compulsory procedures entailing binding decisions, and analyzes the inter-relationship between the substantive and procedural rules.